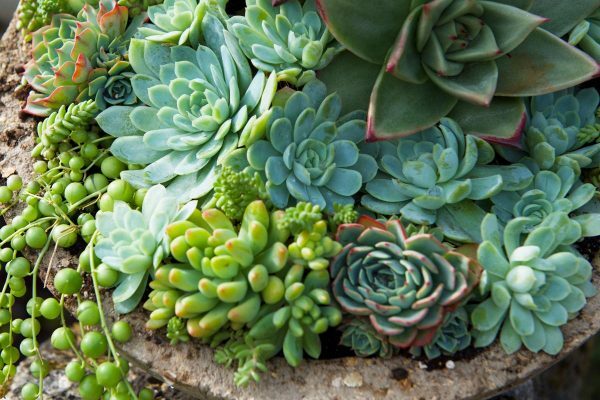 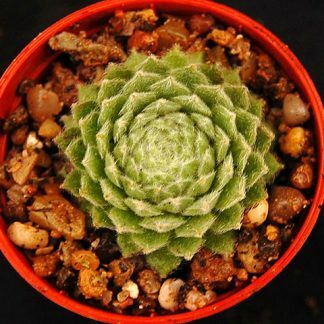 Sempervivums are incredibly tough succulent plants that can thrive throughout the UK in all types of weather. 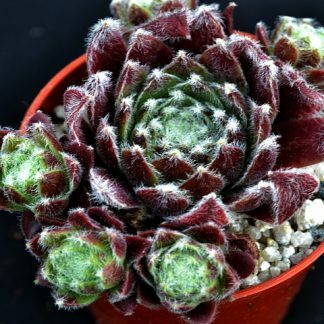 They are native to the mountainous regions of Southern and Central Europe where temperatures can drop down to as low as minus 15 or even lower. 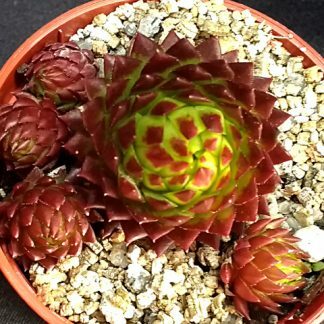 There are roughly 50 species of Sempervivum that are a member of the Crassulaceae family, and well over 4000 cultivars. 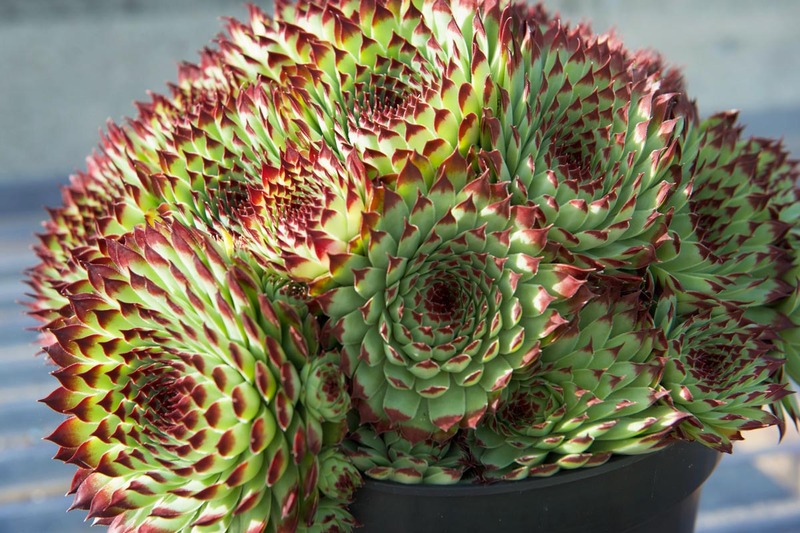 These fascinating Alpine succulents add great colour and texture to any pot, rockery or garden.